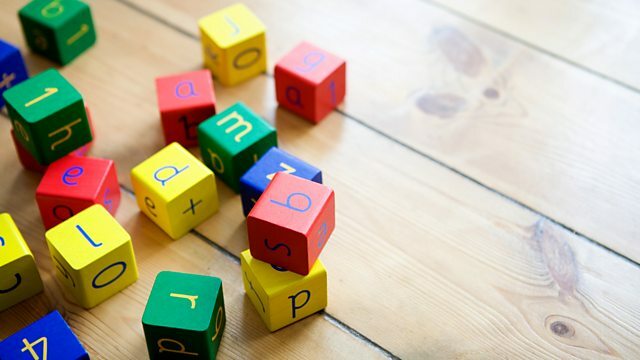 Fran Abrams asks if the Government is right to stick with Sure Start Children's Centres. What has the service - loved by parents - really done for their kids? Sure Start was one of the flagship policies of the Labour years, and the Coalition Government has just underlined its commitment to keeping it going. But in this edition of Analysis Fran Abrams asks a question. To many, it's a seriously heretical one: is Sure Start worth saving? Twelve years and £10 billion since it began, some are still struggling to describe what Sure Start has achieved for children.